The damages caused by stress are multiple, on both our mental and physical health and wellbeing. Stress is the second most frequently reported work-related health problem in Europe. According to recent reports, as much as 77% of people regularly experience psychological symptoms coming from the same root. Stress has been taking its toll on our oral health too. Findings suggest that individuals with greater perceived stress also report poorer oral health. 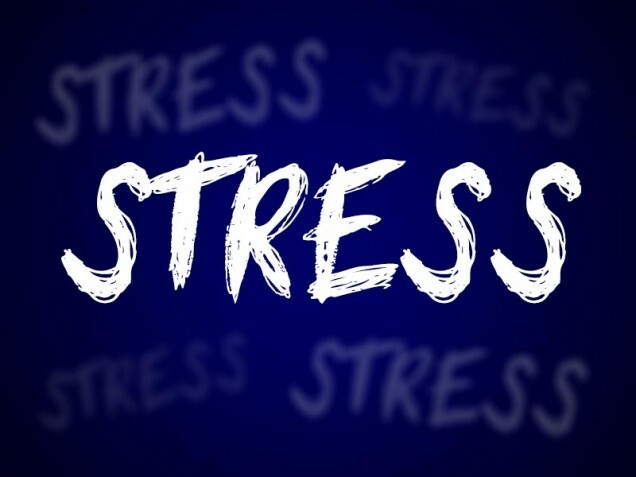 Stress can present itself in many ways in the mouth, through grinding of your teeth (causing breaking teeth), gum disease, toothache, muscular facial pain, headaches, neck and jaw aches and mouth ulcers, to mention a few. Stress can lead to an increase in smoking and drinking habits which can have adverse effects on the teeth and gum condition as well as oral cancer ramifications. It is important therefore that we try to reduce stress in all ways possible. If you have any worries about the impact of stress on your oral health, please mention it to your dental professional at your next visit. Prev:Our Award Winning Team Celebrates at The National Dentistry Awards 2017! Next:Help us to help Henry!